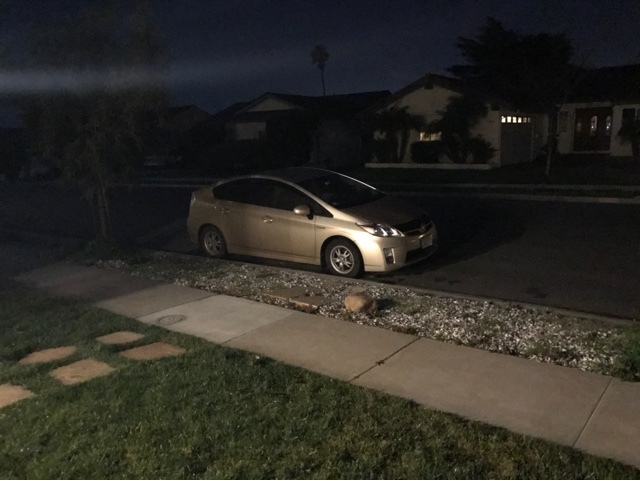 It was an early rise (4:00 am) in San Diego, leaving my Prius street side for a few days to travel east for a death in the family. 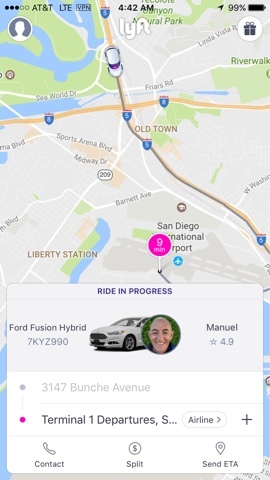 I called a Lyft ride to the airport for my flight to Baltimore where I will stay over at east coast son's house for the night. I arrived in Baltimore early on our coast to coast flight picking up a tailwind. Above you can see my canceled flight to Boston. 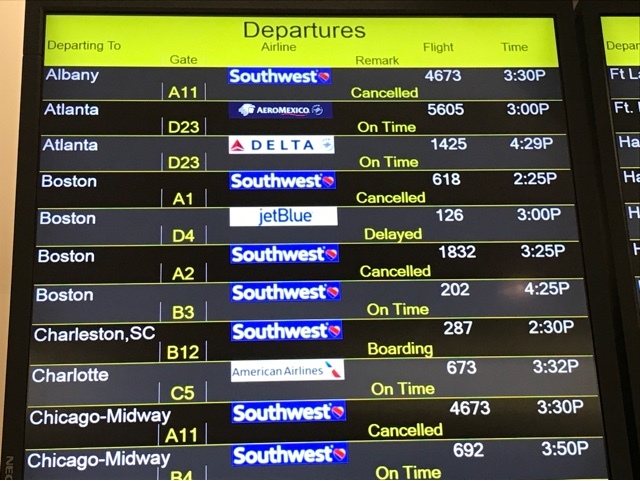 There was a later flight, but since I wouldn't be arriving the same time as my west coast son, it was easier to fly with my east coast son first thing tomorrow morning. 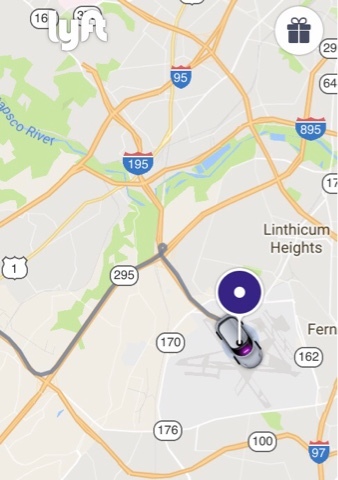 Then another Lyft from BWI to son's house for an afternoon with my two east coast granddaughters that I haven seen in 2 months.